On today's episode of Natural Home with Jennifer , I'm sharing some new natural finds in four different categories. VALUE - With 350+ sprays or 175 uses, Birdie replaces 10+ bottles of gel based alternatives. HYDRATING - Formulation is proven to improve skin hydration for up to 24 hours. BETTER-FOR-YOU INGREDIENTS - Formula contains 7 simple, natural ingredients that you can recognize and understand: Alcohol, water, glycerin, aloe vera and the essential oils of lemon, spearmint and bergamot. NO NASTY CHEMICALS: Vegan, cruelty-free, gluten-free and void of any harsh chemicals or artificial fragrances. DUAL FUNCTIONALITY - Birdie contains a sanitizing spray plus 10 dry wipes. Simply spray liquid on to wipe to capture dirt and grime on hands. HIGH TECH - Birdie contains a twist locking mechanism to prevent accidental sprays on-the-go. Our bird needs to be fully unlocked in order to spray liquid. The Minnie has 500+ sprays or 250 uses, Minnie replaces 15+ bottles of gel based alternatives. They are also TSA friendly, so you can take them on your flight. Olika sent me these to review back in December and I've been using them ever since. They are very handy and make a great natural alternative to traditional chemical-laden hand sanitizers. 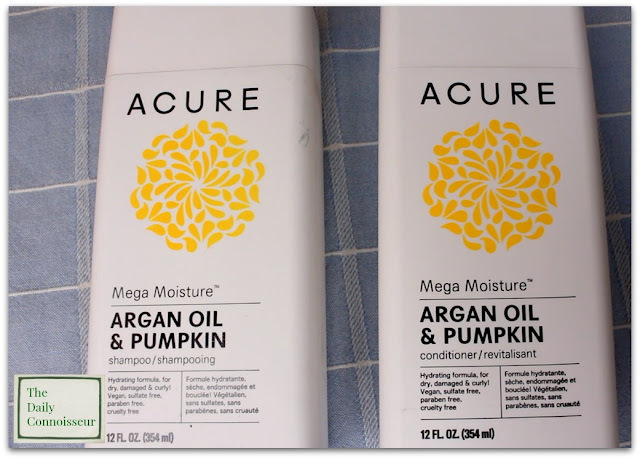 The Acure Argan Oil + Pumpkin Shampoo and Conditioner is a beautifully hydrating duo with a delightful scent. (Seriously, this smells amazing). I purchased mine on Grove Collaborative but you can also find the set on Amazon. I find these to be very moisturizing. They get my hair clean and I like their natural properties. Kamedis skin formulations are derived from natural botanicals used in traditional Chinese medicine, botanicals that have been renowned for their therapeutic properties for hundreds if not thousands of years. Ours are conscientiously sourced and meticulously purified. Our manufacturing process employs the highest quality standards, including assessment of physical and chemical properties and microbiological testing. **Please ask the opinion of your healthcare professional before using any new product to treat your eczema condition. They both performed beautifully. I was especially impressed with how the electronics cloth polished my laptop. 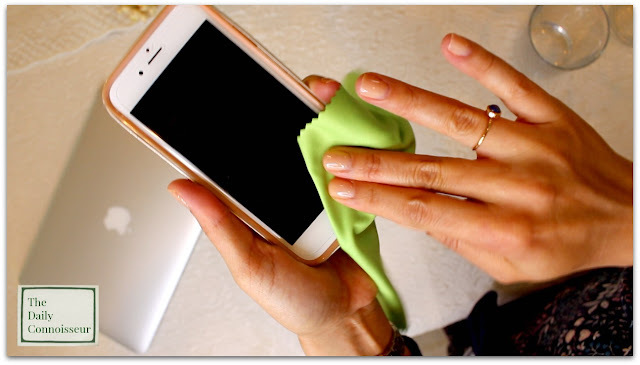 To use, try it on your electronics dry first. If you have any stubborn streaks, dampen one corner of the cloth with water and wipe, then go over the same spot with a dry part of the towel. The glass polishing cloth has a rough texture that is perfect for polishing your glasses. A great thing to do before a dinner party. 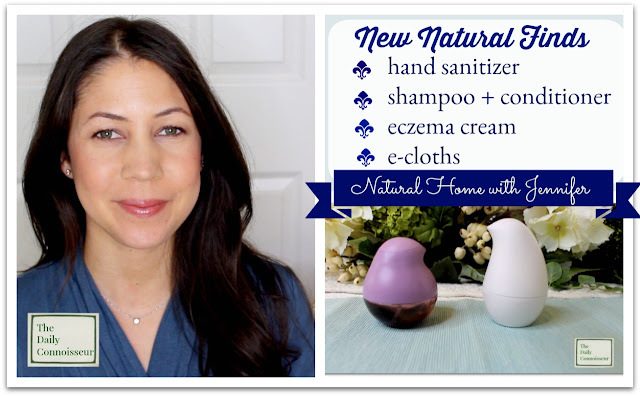 I hope you enjoyed the items reviewed on today's Natural Home with Jennifer. If you have any requests for this series, please let me know. Have a wonderful weekend and I'll see you on Monday for an all new video. E-CLoths are great in the car for the windows and mirrors. Typcially, it is at night that you can see the interior build up and easily remedy it with these. Also, I keep one in each bathroom and our kitchen ... one regular one and one for stainless steel/metal. I wash them once a week and air dry them. Hand Sanitizer: I've kept a large pump bottle from Grove at our back entry so when everyone is hanging up coats and putting away gloves it is RIGHT there! Wen has worked for my thin/thinning hair and really keeps it full of shine and body. One bottle lasts me forever. Thanks for your product reviews. I am still using some Sibu products. And I sprung for a Clarisonic this year .. IT.IS.the.Bomb! Gratefully yours. 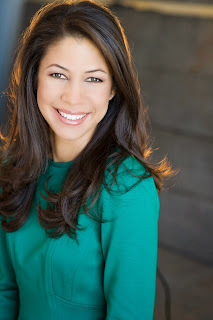 Hi Jennifer! 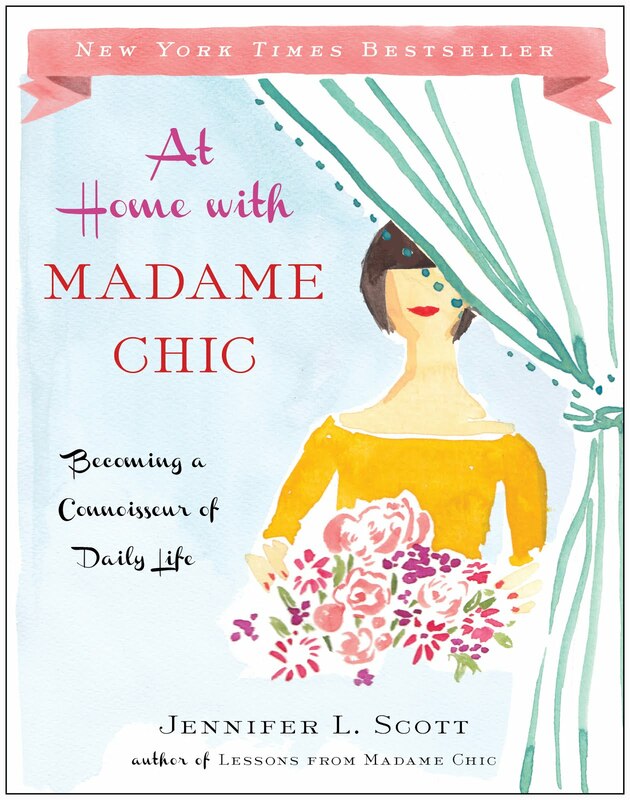 I love you books and your blog and your videos! 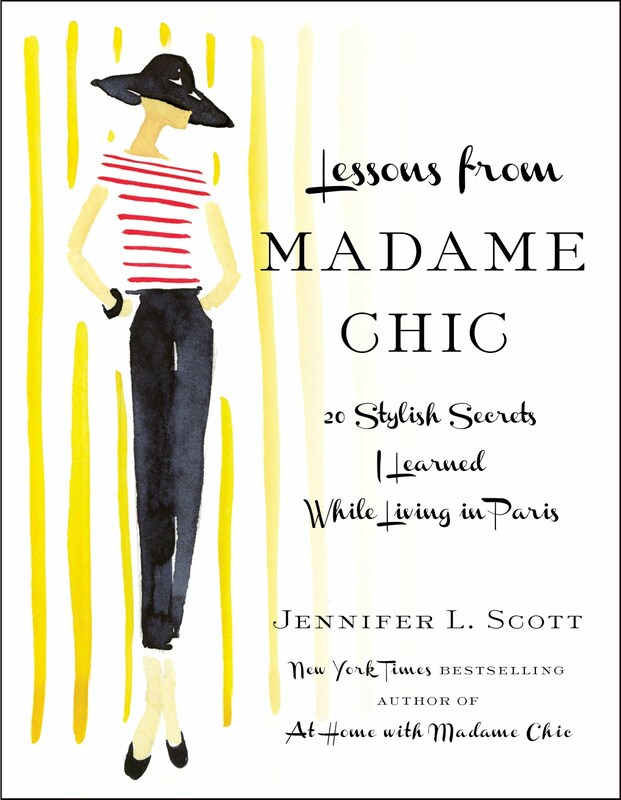 My life has changed since reading about how you were impacted by French culture! I really liked your recent video on self-done manicures and was wondering if you found the londontown gel base and top coat easy to remove—I have destroyed my nails with gel manicures in the past. Also, what products do you use to remove it? And...thank you for all of your insights! Yes, please! If you have any advice on eczema that has helped you, I'd be glad to hear it. It seems like suddenly everyone I talk to has it. Mine is on my right hip, and it waxes and wanes, but doesn't seem to ever go away entirely. 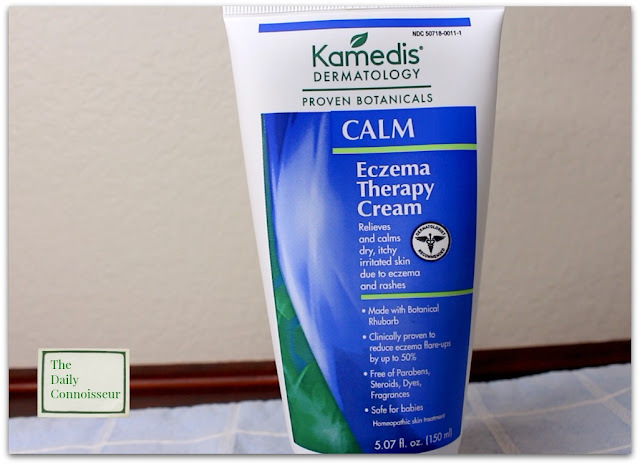 Sometimes it really depresses me, as I'm used to every malady having a solution, and there really doesn't seem to be much that is really known about eczema; it's pretty much a bunch of guesswork. 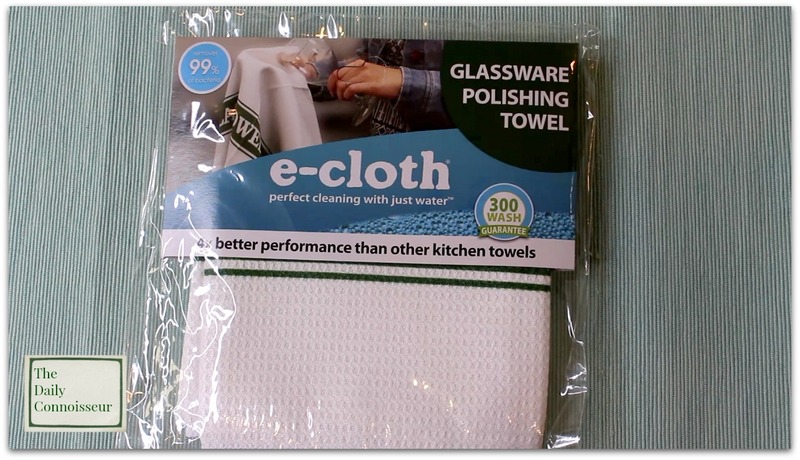 I LOVE the e-cloths! I no longer have to purchase furniture polish, glass cleaner, multi-purpose cleaner, or stove polish, as I have e-cloths for all those surfaces and they work fabulously. In fact, the glass cloths work better than glass cleaner and the furniture one works SO much better than the furniture polish I was using. All with just a mist of water. I also got the mopheads for my wetmop, and you should see all the dirt they pull off the floor. Again, with just water. They work so much better than the wetjet liquid I was using, and there isn't all that plastic packaging to dispose of. I also got the retractable duster, which I like because it can be laundered. I can't rave enough about these products! 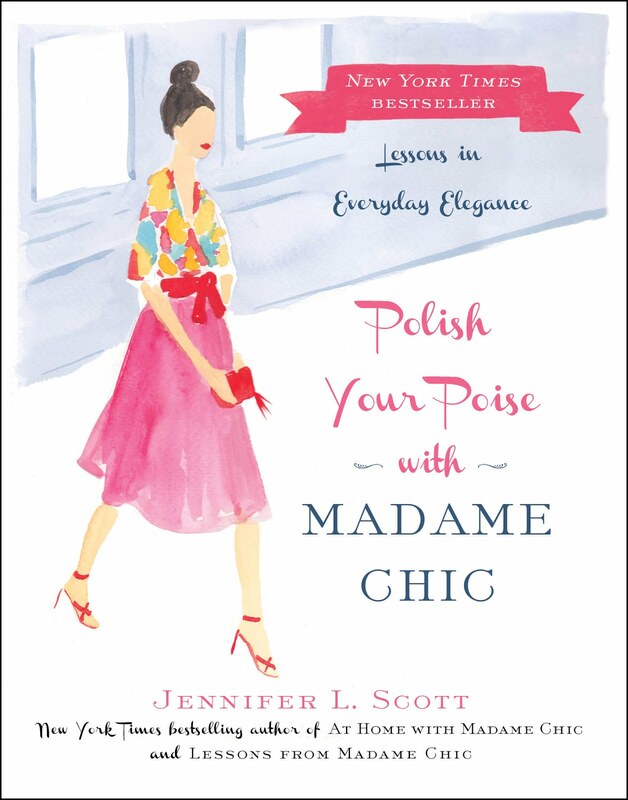 Sherrylynne- thank you so much for sharing your recommendations. I love the hand sanitizer from Grove too. I have tried the blood orange one and it is good! Becca- thank you! I can 100% vouch for the Londontown nail polishes. My nails are healthier than ever since I started using them exclusively. The gel does not ruin your nail. I use their own polish remover to take it off. Let us know how it works for you! Hi Mimi- what a great e-Cloth testimonial! I really would like to review their mop next. I've heard amazing things about it. I like the microfiber mop I have now but there is always room for improvement. Becca, I tried Londontown's nail polish remover after Jennifer's video about it. I also bought their gel base and top coats. The Londontown nail polish remover is *the best* nail polish remover I've ever used. It works so much better than the one I was using that had all the harmful ingredients in it and it worked considerably better than another natural one that I'd tried. They say to hold the cloth with remover on each nail for 5 seconds and then wipe the polish off and it works really really well!! Becca, like Karen I have also started using Londontown products. I find that the shine lasts all week, but it does chip like regular polish, so I can't go two weeks between manicures, but only one. However, I DO like the products better than the nail products I was using before. They don't dry out my nails, and the remover does work better than the drugstore ones I was using. I tried other natural polishes before, but the finish looked "gloppy" is the best way I can describe it. I like that these polishes go on sheer, which is how I like them.